Apparently, cataracts grow at their own speed, within your own vision environment. I wondered if I could help nurture a healthy eye environment. And, yes, I am well aware of the advances made in cataract surgery, but I will always be a card carrying member of the “Avoid Surgery Whenever Possible / For As Long As Possible” Society. I’ll agree to be the ping pong ball on the game table between my Western and Eastern doctors on this; I’ll continue to have my vision checked regularly and I will follow the dietary suggestions and regularly take the herbs suggested by my TCM doctor. But just between us – I’m aiming for the 5 year plan! So here’s my game plan: I’m grateful that I live to in a society where cataract surgery is available and that part of the surgery is covered by my insurance. I’m also thankful that I have knowledgeable and informed TCM doctors available to me with their treatments, Chinese herbs and suggestions. 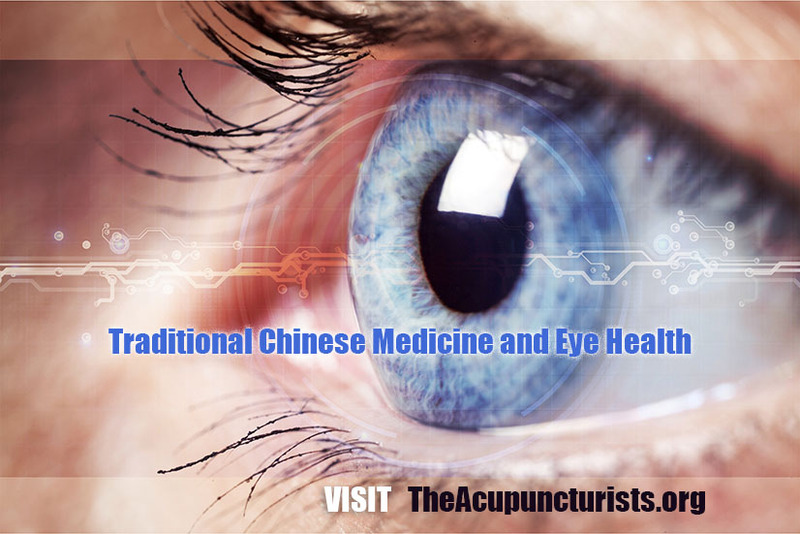 While I was not looking forward to presenting my acupuncturist with yet ANOTHER ailment, I have to admit that the literature speaks – loudly and often – to the very same three organs he treats and provides herbs for each month. All three of these Western suggestions are positive lifestyle changes. All three of them are remarkably similar to the basic beliefs of Traditional Chinese Medicine.